Announcing the Cornerstone Christian Academy Fund, a new designated endowment fund at the DeKalb County Community Foundation. 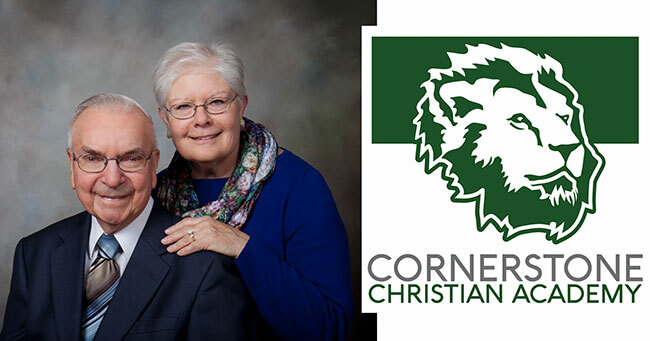 Created through the generosity of Bud and Debra Burgin, this fund will provide ongoing support to Cornerstone Christian Academy to continue their mission of providing each student a comprehensive education, based on God’s truth, while building stronger relationships among parents, staff, and students. Bud and Debra Burgin have lived in DeKalb for over 30 years. During those 30 years, the Burgins have stayed connected to the community through a variety of volunteer roles at their church and local nonprofits. One of these volunteer roles for Bud included a term from 1993-1996 on the inaugural board of directors for the DeKalb County Community Foundation. Their desire in setting up this new fund is to continue the good work they see at Cornerstone Christian Academy, the school where their grandson attends. Cornerstone Christian Academy is located at 355 N. Cross Street in Sycamore. Founded in 1976, Cornerstone exists as an independent PreK-12 grade Christian School accredited by the Association of Christian School International (ACSI). To date, there are more than 75 designated endowment funds at the Community Foundation. Designated funds provide much needed support to organizations, nonprofits or institutions both now and in the future. 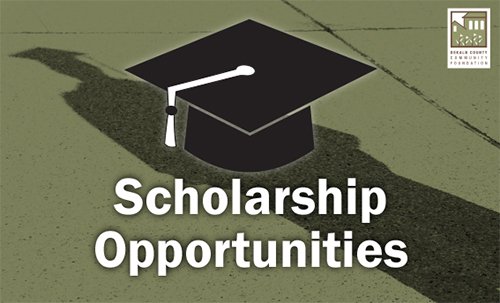 For more information, please contact Executive Director Dan Templin at 815-748-5383 or dan@dekalbccf.org. Donate to the Cornerstone Christian Academy Fund, or any other fund, online or by mail to the DeKalb County Community Foundation – 475 DeKalb Avenue, Sycamore, IL 60178. Bud was born and raised in Somonauk, IL where he attended Somonauk High School, graduating in 1948. Bud went on from high school to serve in the Army before pursuing a career in banking. Bud retired as president of Farmers and Traders State Bank of Shabbona in 1998. Bud has four adult children and six grandchildren. He has lived in DeKalb County for all but ten years of his life. He belongs to Somonauk Presbyterian Church, where he served on the board for many years. Bud has a lifelong interest in DeKalb County history, serving as a volunteer at the Joiner History Room since 1998 and had led a few bus tours of the southern part of the county. Debra was born and raised in the northwest suburbs of Chicago. During her young adult years, her family moved to the LaSalle-Peru area where she graduated from high school and then went on to study at Illinois State University. 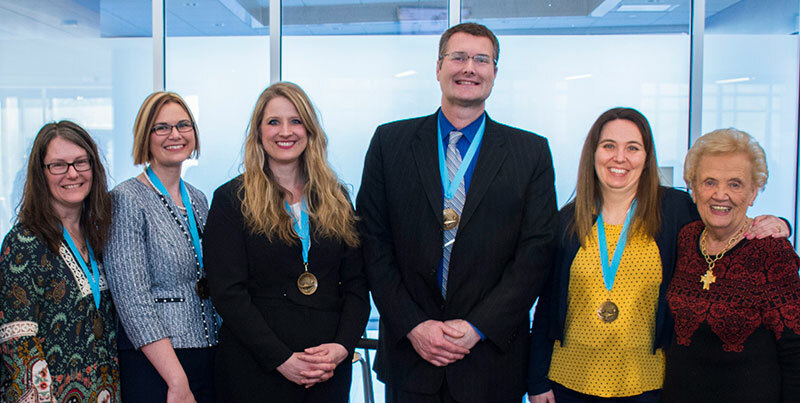 Over the years, Debra has held many positions in the field of office technology, including 20 years as an instructor at Kishwaukee College in Computer Information Systems. She has been a volunteer baker for DeKalb County Hospice and participated in her church music programs for most of her life. She is in direct sales for a rubber-stamping and paper crafting company, holding classes and events several times a month.